This PDF is made up of both A4 and A0 files, and instruction booklet. All pages are numbered and have a "map" to show the full plan of the file. All pages have an overlap of approximately 2cm, approximately 1/2", and a dashed line boarder. This will enable you to accurately match each page. The A0 file is made up of 3 pages. The download will be sent via email, the link will expire 24hours after you first click to open it. 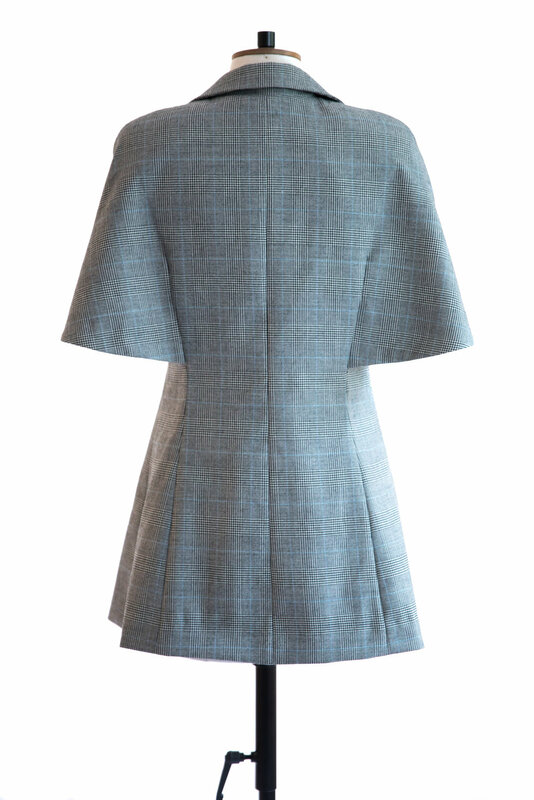 220cm of fabric - based on a width of 140cm. Or 270cm of fabric - based on a width of 120cm. 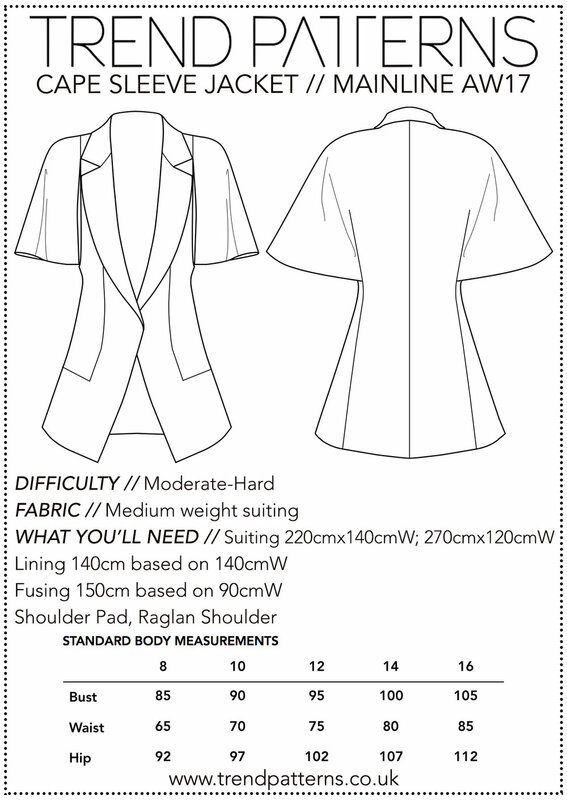 140cm of lining - based on a width of 140cm. 150cm of fusible based on a width of 90cm.